The Shotover Moonlight Mountain Marathon caters for all runners with multiple distances and events on offer. 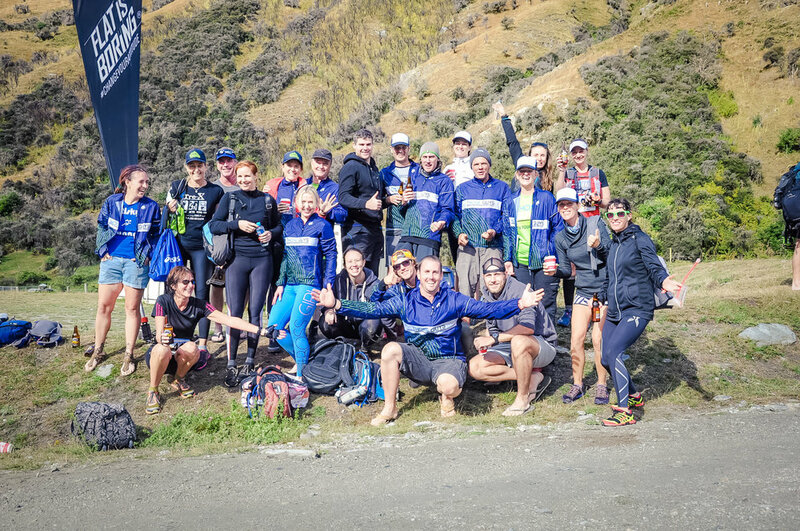 The full marathon takes you on a journey through some breathtaking scenery as you traverse tussock lands, mountain ridges, beech forest and creeks, and spend some time alongside the Shotover river, where you can replenish and refresh with the pristine glacial water. The shorter distance events still give runners a chance to enjoy this amazing landscape...just with a little less vigour! Whether you're an experienced trail runner looking for a new challenge or a beginner who enjoys some variety as they run, there is an event at Shotover for you! Whatever your level of running, you'll want to take a camera with you on this trip as plenty of competitors deliberately take their time and enjoy the vista's across this private land, only accessible during the event. This is fast becoming one of our favourite events here at Trail Trips, as we love seeing so many runners of different ability levels from all around the world coming together to cross the finish line. Queenstown claims to be the adventure capital of the world and we're certainly not going to argue with them on that one! Everyone who has been on one of our Shotover Trail Trips knows that there's just so much on offer for runners and their families. Soaking in an Onsen Hot Pool overlooking the Shotover River...perfect to calm those pre run nerves or aid in the recovery once those legs have done their job. Indulge in some healthy & delicious meals at one of the many eating spots on offer in town. Sit by the Lake Wakatipu with a coffee and take in the views of Queenstown, whilst people watching visitors from all around the world. Blow off some pre run nerves with a bit of laughter and speed on the Skyline Luge. Strolling & shopping! 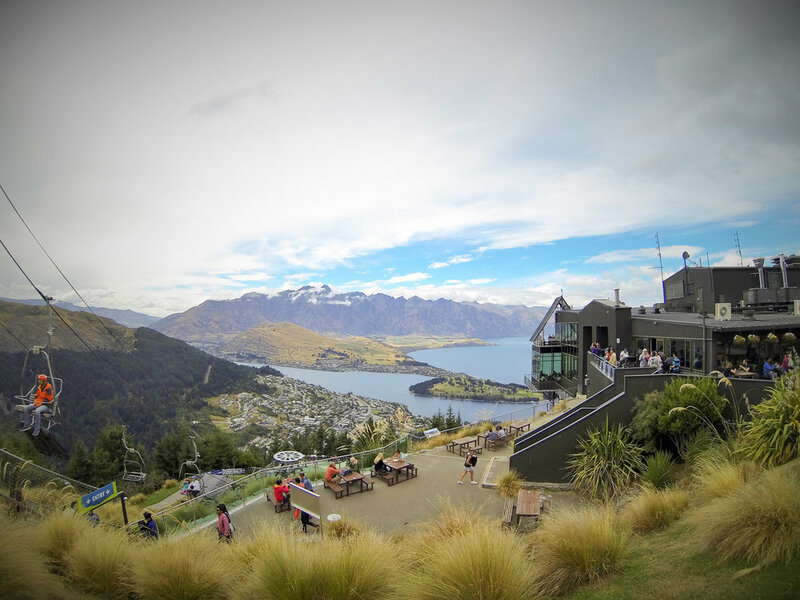 Queenstown is extremely pedestrian friendly and there are plenty of nice walks along the lake and through the town. Shoppers are kept happy with a variety of shops on offer ranging from quaint local arts, crafts and clothes to bespoke Jewellery, local fashion designers and many many outdoor adventure shops for last minute running gear supplies. Frisbee Golf - a perfect active recovery in the park after the event! TRAIL TRIPS CAN ARRANGE AND BOOK ALL FLIGHTS FOR THE Shotover moonlight mountain marathon AND CAN HELP IF YOU WISH TO EXTEND YOUR STAY BEFORE/AFTER THE BASE TRIP. CONTACT OUR BOOKING TEAM TO DISCUSS YOUR OPTIONS.